Call for Emergency Tree removal! GSTP is a locally owned and operated business offering complete tree care services in Angels Camp and the surrounding area. Our professionals specialize in offering quality tree trimming services and help you to keep your trees healthy, strong and look their best. Whether you are looking to remove a hazardous tree or plant a new tree in your property, GSTP is the right choice for you. Our arborists have extensive knowledge in the tree care industry and suggest you the best tree options for your outdoor space. We give primary importance in planting the most beautiful and healthy trees. At GSTP, we provide a wide range of general tree care services, including tree planting, tree removal, land clearance and disaster cleanup, artistic pruning, crown reduction, stump grinding, land clearing and more at affordable prices. We cater to all your residential and commercial arbor care needs. 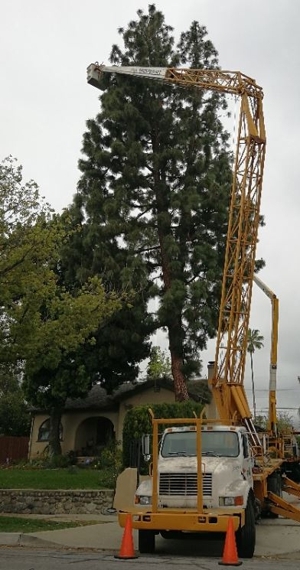 Call us at (209) 322-7677 for more information about our tree services. 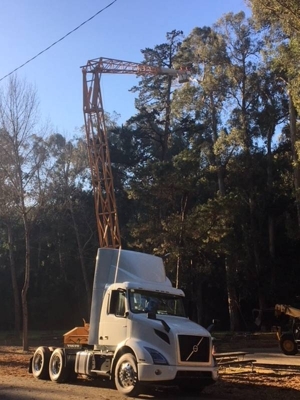 Call Us for Tree Services! Copyright © 2018 gstptreeservice.com All rights reserved.